This equipment virtually simulates an external fire to evaluate the resistance of the roof and other physical elements of fire, in order to qualify for the flame spread experiments(A~C class), in case of A 1.82m, B 2.4m and C 3.9m. 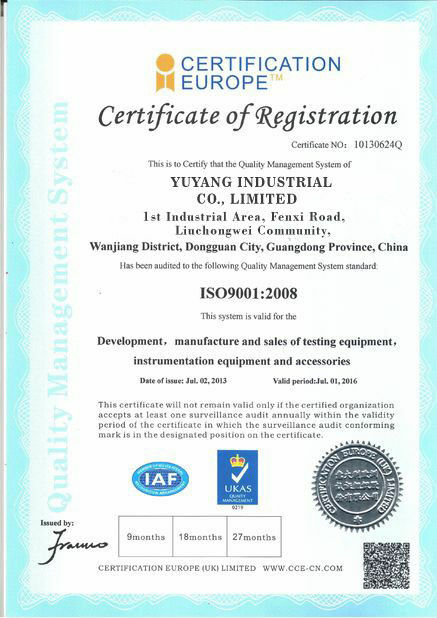 It is an equipment to displacement of the testing material and the exposure and falling of the roof structure. UL 1730 : Smoke Detector Monitors and Accessories for Individual Living Units of Multifamily Residences and Hotel/Motel Rooms: Electrically operated annunciators for residential type smoke detectors. 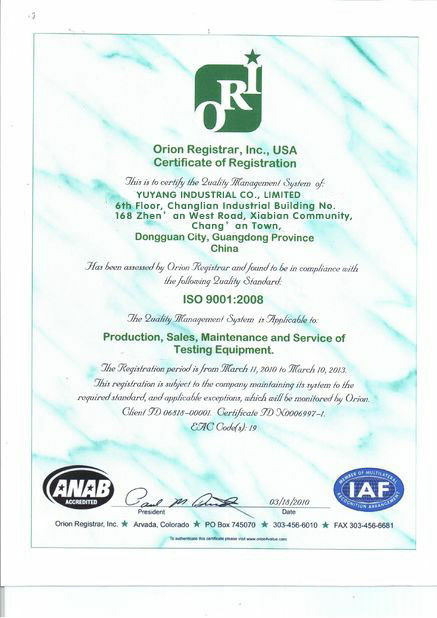 KS C IEC 61730-2 Annex .A: Fire resistance test, Spread-of-Flame and Burning-Brand Test. - Measures : 7,000(W) × 4,000(D) × 4,000(H) or greater. PC Operation • Adequate for removal of moisture in compressed air or nitrogen gas. Slop of Deck Plate can be easy to control by Air Cylinder. Fire resistance board attached eaves of Test Deck. Using auto control valve for adjusting temperature condition by Class. Each gases supplied to Burner follows up different measurement and control way. - LPG: Using MFC, accuracy flow measurement and control. Inverter System gives maintain Air Velocity: 19±8 km/h(5.5m/sec) on the Test Deck. Auto ignition way is adapted for test and ignite in the same time. Guide Plate is attached in the Air Duct because of protecting of flow turbulence which is supplied to Test Deck. Slop adjustment panel for adjusting of Air flow direction is installed in the Air Duct. 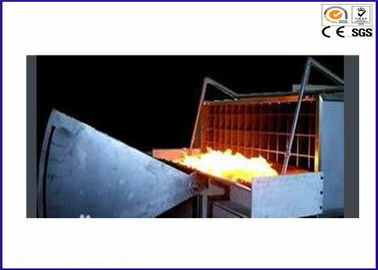 Individual burner is installed for burning-brand test. Thermocouple is installed on 58.7mm from top of burning-brand burner, measures for temperature as 888±28°C. Using DAQ system be programmed to have automatic control and measurement. 1) General Performance Criteria of Spread of Flame. The roof deck be exposed by breaking, sliding, cracking or warping of the roof covering cases. the fire safety Class C case: A flame-spread range is 3.9M, a flame-spread is measured from leading edge of specimen. During test, both side of flame-spread occurs from direct exposure path on the testing flame. Flame-spread includes upper side flame (surface contact with outside flame) and stand-off flame or any mid of path flame. 2) General Performance Criteria of burning brand. 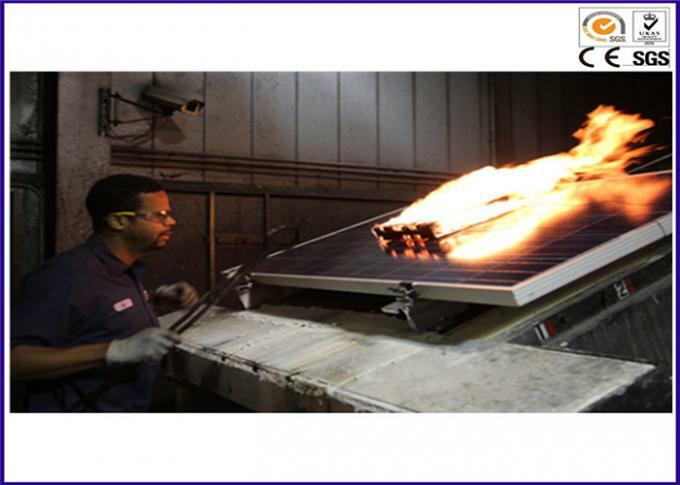 Any portion of the module or panel be blown off or fall off the test deck in the form of flaming or glowing brands case. Portions of the roof deck, or portions of a module or panel intended for installation integral with or forming a part of the building roof structure, fall away in the form of glowing particles. Flame of module or panel is keep doing.